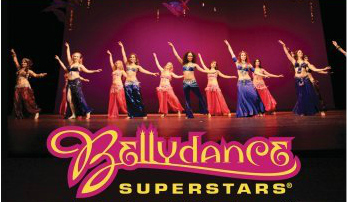 This DVD is for a live show of the Bellydance Superstars troupe. It is hard to describe it as a good or a bad show because everyone seems to compare their shows to the Live in Paris! I am not sure how long this comparison should last especially when you take into consideration the fact that this troupe is almost entirely different from the original. So the new dancers are always living and dancing in the shadow of Ansuya, Rachel Brice and others. This DVD still includes Jillina, Sonia and Petite Jamila.